Each year in the month of May, on Memorial Day, we honor the lives of fallen U.S. soldiers. Memorial Day is a United States federal holiday observed on the last Monday of the month of May which commemorates U.S. soldiers who died while in military service. Initially, Memorial Day was enacted to honor Union soldiers of the American Civil War. After World War I, the decision was made that the holiday would honor Americans who have died in all wars. 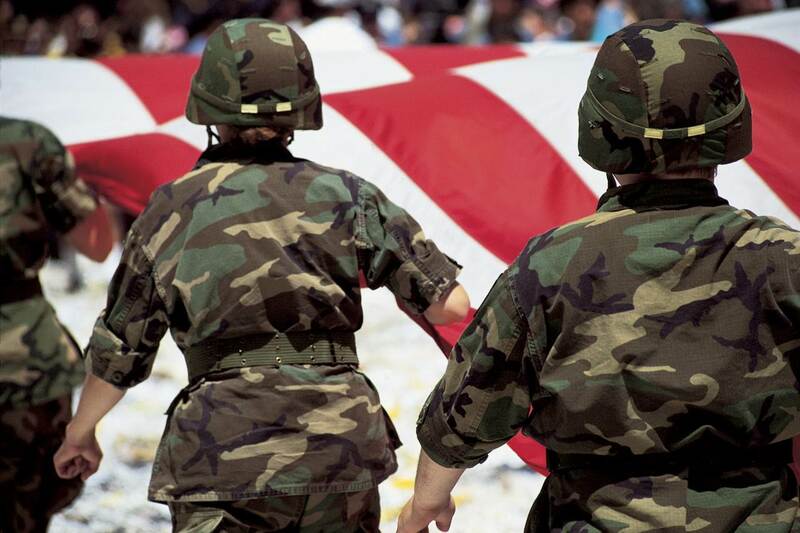 This year, Memorial Day is celebrated on Monday, May 27, 2013. As was aptly stated in the Washington Post, “…with a spring that brought news of international conflict, ongoing U.S. wars and the death of Osama bin Laden, the road to Memorial Day seems particularly hard-fought.” Research indicates that the lives of over four thousand lives US service persons have been lost as result of Operation Iraq Freedom and over sixteen hundred lives related to Operation Enduring Freedom. To get a better picture of the lives lost in Operation Iraq Freedom and Operation Enduring Freedom, you can visit the Washington Post website. The portion of Washington Post website entitled “fallen” seeks to provide the publication’s readers with knowledge about the fallen soldiers such as their age, year of death, hometown, and military branch. Sources: Washington Post. http://www.memorialday2011.org. http://www.apples4teacher.com. washingtonpost.com/fallen/.